Does it always hold for all right-angled triangles? Does the length of the sides matter? Will it ever hold for triangles other than right-angled triangles? 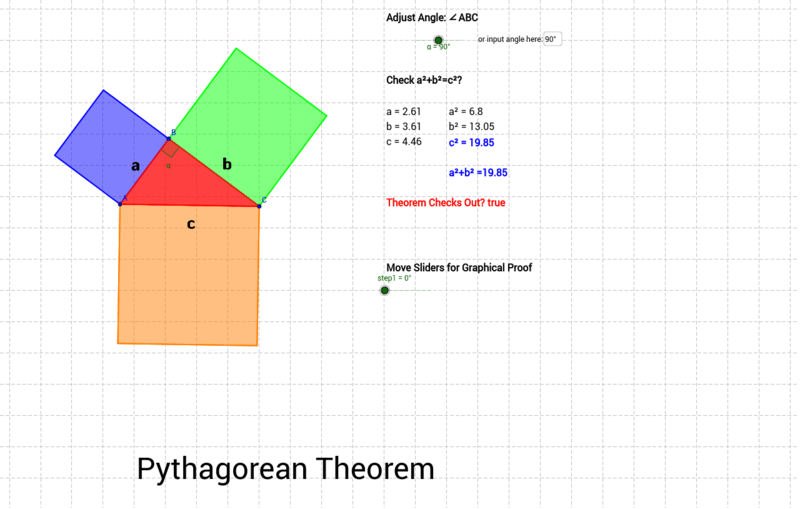 ... and it comes with a graphical proof of the theorem too.